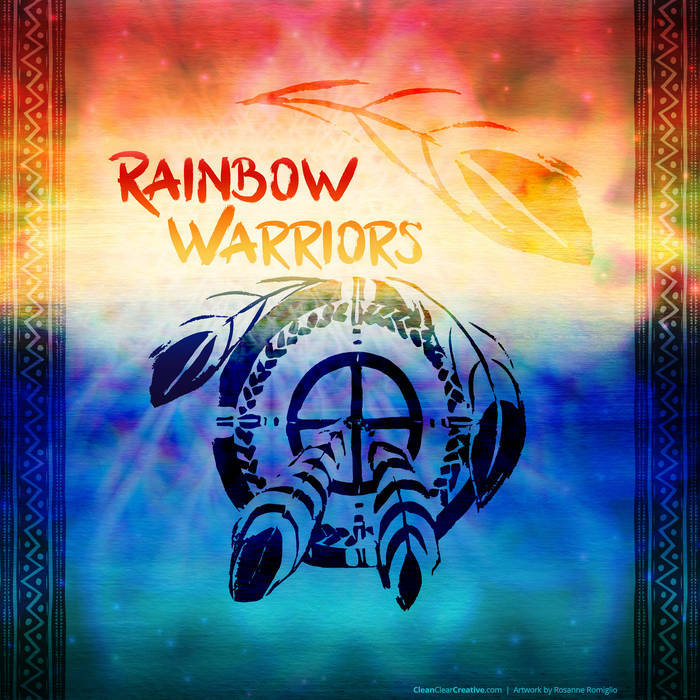 Finally… the long awaited healing rap album made for Rainbow Warriors, Indigo Children and LightWorkers is here…..
Help us reach 144,000 lightworkers worldwide through the healing power of music to help create critical mass here on Earth. The 5 Step healing process that is core healing needed for all in our tribe to step into freedom and empowerment. This is what leads to ultimate freedom, breakthroughs and empowerment to all lightworkers worldwide. By supporting this album you will help countless others worldwide be what they are here to be and do what they are meant to do.